Many years ago, we held the very first Knitty Yarn Roundtable at a yarn shop in Toronto (Alterknit). Soon after, it experienced some horrible luck with their building virtually collapsing around them and eventually closed. 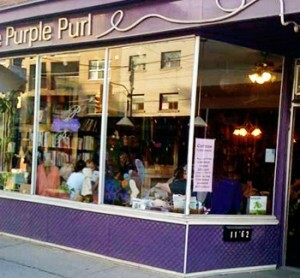 The Purple Purl, Amy’s 2nd home. At that event, I met Jennifer Campbell. And a few years later, Jenn and her new business partner,Â Miko Schechter, opened what has become my second home, The Purple PurlÂ onÂ Queen Street East in Toronto. 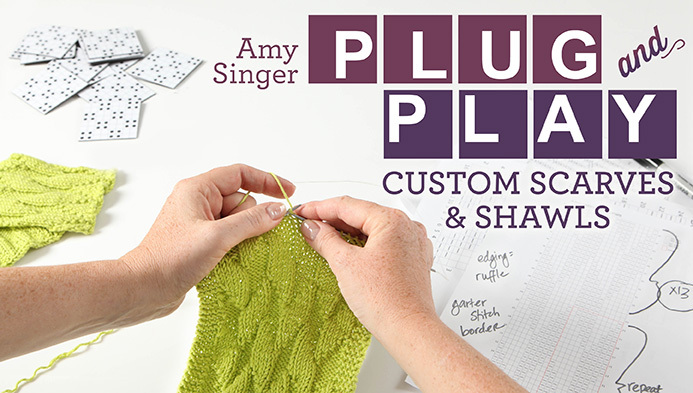 When we decided to resurrect the Yarn Roundtables, the Purl was the natural choice, and both Jenn and Miko have been the most amazing, supportive partners to work with. That was 5 years ago, a point I was reminded of when the Purl had huge 5th Anniversary Celebrations this fall. It made me think about the Yarn Roundtable, and why we started it and what we’ve accomplished. 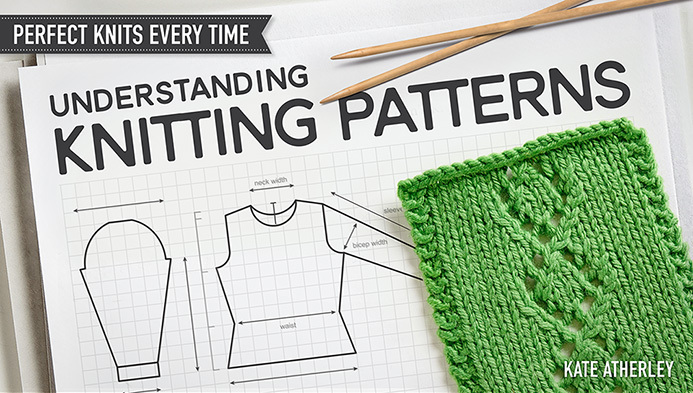 We’ve introduced hundreds of knitters to many, many, many yarns in person, and countless more knitters have gotten to experience these yarns through their reviews. We threw a little monthly party for knitting at the Purl, invited anyone who wanted to join in (up to 30 knitters each month), and had a great time learning about each yarn we tested. And now we think it’s time to bring an end to the Yarn Roundtable. It feels a little sad, ending it after such a long time, but we are excited to put our energies into new projects. 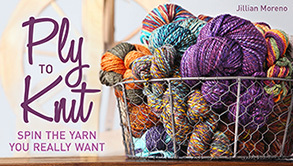 One of our missions at Knitty has always been to help promote yarn to our readers, and we hope the Yarn Roundtable has helped to accomplish that. One loose end had to be wrapped up, and we did what we think was the best possible thing under the circumstances. You see, yarn companies of all sizes (from individual indie dyers to large corporations) have been sending us yarn to review for as long as we’ve been running the Roundtables, and we rarely had a huge amount left over for future events. But over time, some did pile up. When we decided to end the Roundtables, we knew we had to find just the right place to pass these yarns to. They have several employment programs that focus on fiber and craft, and we knew the bags of yarn we brought to them this past Sunday would be put to good use. We’ve put up a note stating that we are no longer accepting yarn for review, but should some continue to trickle in, we will continue to donate it to Sistering. We hope those companies whose support over the years we have so sincerely appreciated will understand. 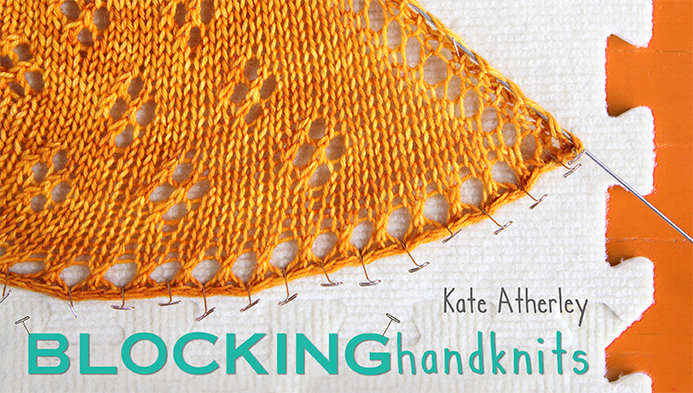 Are we done sharing information about yarn with Knitty readers? Absolutely not. Stay tuned. That’s yarn as a tremendous force for good. Thank you for that. While closing roundtable is not a “like”, what you are doing with the remaining yarn is a very much “like”. What a fabulous way to help women learn a skill, encourage creativity, empower women to help themselves and their family with clothing! Kudos! Great idea! I am glad you were able to find a place that wants the yarn and has ideas of how to use it. Having been lucky to participate at a few Knitty Roundtables and help out at others, I know first hand how awesome they were. Kudos for taking what has to be a bittersweet moment and turning it into an opportunity to help others. 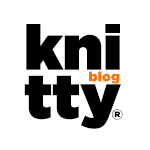 I look forward to seeing what new ideas Knitty has for sharing yarn info. I only ever got to participate in one Roundtable and it was a really neat experience. I had so much fun trying out the different yarns and meeting a whole pile of knitters and then the anticipation of the results. The process will be missed. Gold stars all around for your creative solution as to what to do with the orphaned yarn. That is truly inspired and not an organization I had ever heard of. Well done. That’s great! Here we have a Sisters of the Road whose mission is to help homeless people. One of their volunteers teaches knitting lessons under the various bridges (Portland has 10) and is always in need of yarn. I brought them a paper box sized container jam packed with yarn. They were overjoyed, and I hope your group is just as pleased. The simple making of something oneself is really magicaland empowering. Good quality materials are a blessing. WWW: Norwegian Knitting, Knitting to Overcome Cultural Barriers, Legwarmer ‘Flash’ Mob? Spinning Tuesdays: Happy New Year! What’s on Your List?